In 2008 seven friends started graze to make wholesome snacks worth getting excited about! They got inventive in the kitchen and mixed their favorite ingredients to create deliciously unique flavor combinations. Thousands of creations later, our nutritionist-approved snacks help millions of grazers everywhere feel good about snacking. 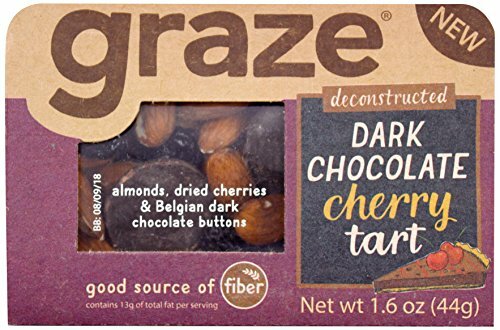 If you have any questions about this product by Graze, contact us by completing and submitting the form below. If you are looking for a specif part number, please include it with your message.